Every brewer lives for the opportunity to experiment with new styles and brewing techniques. 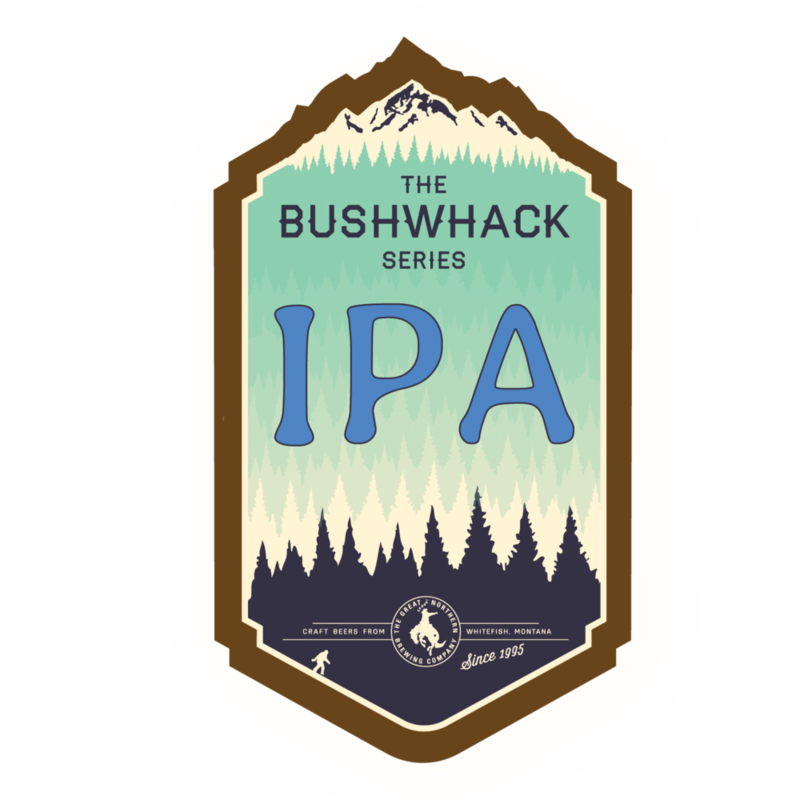 the Bushwhack Series allows our brewers to create unique, small-batch brews throughout the year. From the classics to up and coming styles, we pride ourselves in keeping things fresh and creating one-of-a-kind recipes throughout the year. 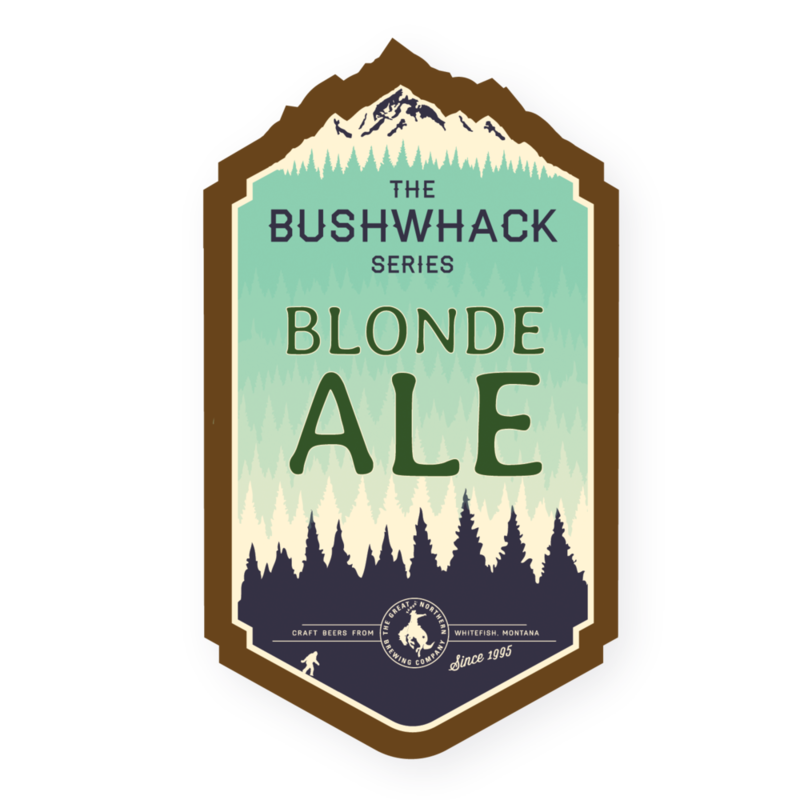 beers from off the beaten path!